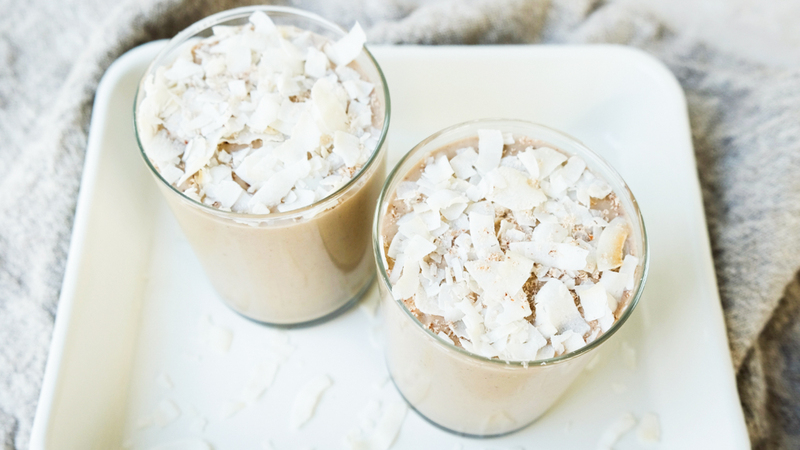 Boost your mood and energy levels with the earthy maca root in this winter-spiced smoothie. Recipe courtesy of Alison Wu, recipe developer and food stylist. Garnish with dried coconut chips or shredded coconut, and enjoy! 15 people have left a comment. Join the conversation! YUM!! i typically shy away from smoothies or shakes as a breakfast option since they always leave me feeling like it was’t “enough”. i’m so glad i tried this! i have a single serve blender, so i cut the recipe in half. i figured if i didn’t like it i wouldn’t be wasting too much. wow, i was so wrong ~ this was fabulous! the combination of flavors and thick consistency made it very tasty and satisfying. i can’t wait to make it again! thanks! Yum! So good and filling!!! I have an allergy to bananas. Unfortunately, I find that they’re a main ingredient in most smoothies. What banana-alternative would you recommend for this shake? I’ve been loving the Barre 3 recipes — smoothies, entrees — all of it! This one was the first that kind of bombed for me. The coconut oil was super heavy and I couldn’t shake the oil taste in the smoothie. Had to dump it. Love the taste of this shake! I made it for breakfast and my toddler loved it too. I plan to make this when I’m craving a dessert as well, delicious! I agree with Maureen’s comments. It’s really delicious. Day 10 of B3ALLIN and just the treat I needed. I modified slightly, i.e. reduced coconut milk to 1/4 c & added 1 c. unsweetened almond milk and lots of ice. 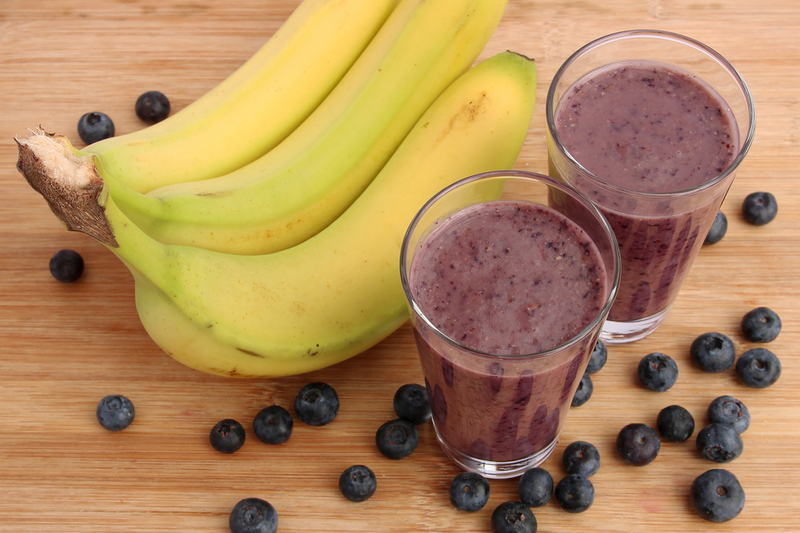 Is there a recommended substitute for bananas in this smoothie? I would love to try it but can’t eat bananas. I am allergic to bananas. Do you have a recommendation for a substitution? Wow! This shake is super filling! It’s definitely is a shake–not a smoothie. Thanks for the delicious and satisfying recipe. yes – very thick and filling! My coconut milk had separated so I tried to put both the cream part and the water part in. I found still too thick, so I put in the whole can. maybe too much! but yummy!